Welcome to Gourmondo, Chef Bill Morris! Chef Bill Morris is the newest addition to our culinary team and joined us in August as Culinary Creative Director. Bill has been cooking for 33 years and found his calling early when he started culinary school right out of high school. Since then, he has attended three different culinary schools, including the prestigious Culinary Institute of America, and has received numerous awards. 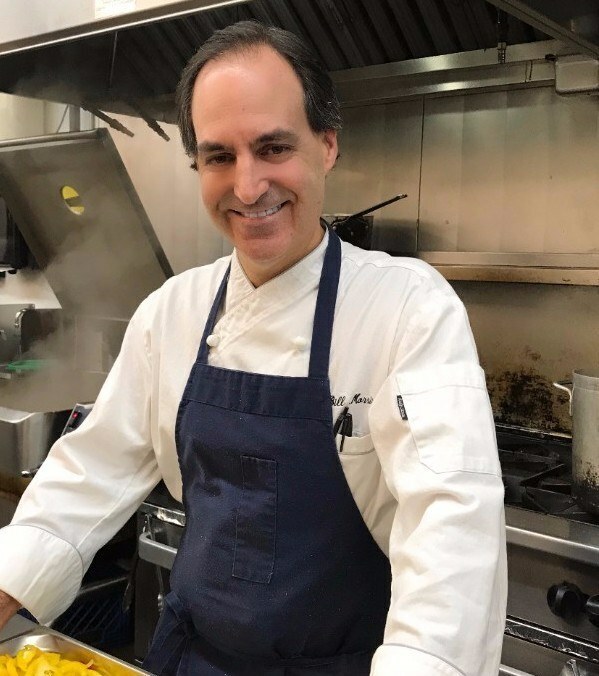 Chef Morris has worked in some of the finest restaurants in Seattle, such as Rovers, and most recently, he was executive chef at the exclusive Rainier Club in downtown Seattle, where he had been commanding the culinary operations since October of 1995. He was the driving force behind Gourmondo’s new Winter Menu which launched in time for our busy the holiday season. 1. What are your primary responsibilities at Gourmondo? I was hired on as the Director of Culinary Development to craft new menus and refine and enhance existing ones, to develop all recipes and programs for the culinary team, as well as to elevate the style, presentation and quality of the food program as a whole. In addition, I am working with the kitchen and service teams to improve and refine our standards, quality, techniques and methods of work to provide and produce a higher quality product. 2. Tell us about your inspiration behind Gourmondo’s new Holiday Menus. I have been creating menus for many years and the fall and holidays are very special, important and full of inspiration. 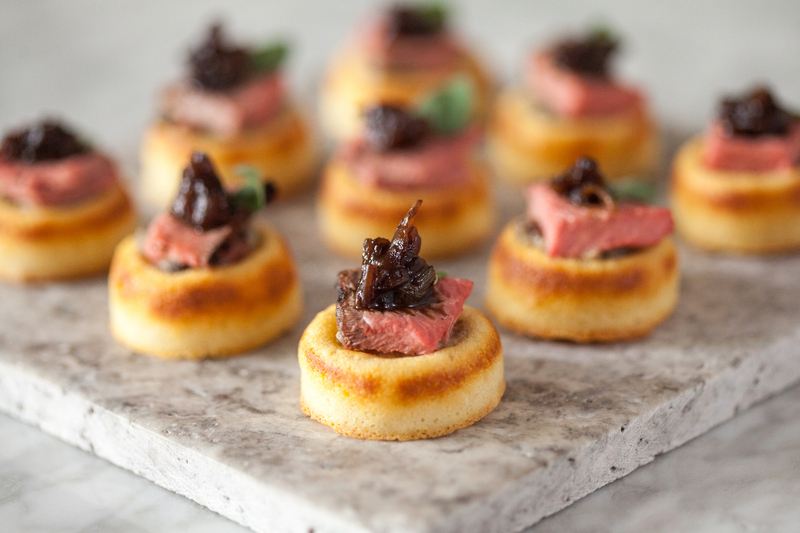 The inspiration for our new holiday menu was simple. It is based on seasonality, freshness and quality ingredients. Doing good food well. This is the first main menu I was charged with creating aside from a handful of custom private events. It has been a collaborative process with input from our whole catering and management team. I wanted to make a positive and wonderful impact on our clients (new and old), as well as our culinary team and the whole company. 3. How have you taken special dietary needs into account? I try to create menus that are fun, exciting, interesting and creative, as well as seasonal, fresh, local and inspiring. I cook from my heart and soul, so whether it is a special request (vegetarian, vegan, gluten-free) or not, I try to make it based on good cooking and ingredients. Being from Seattle, I am well accustomed to dietary needs and dining habits, so encompassing and embracing those needs are relatively easy to do. If both the client and the chef have a level of understanding, communication and flexibility, anything is possible. 4. What is your favorite dish on Gourmondo’s 2017 Holiday menu? It’s hard to say which is my most favorite as I enjoy them all. I would not put an item on the menu if I didn’t like it wholeheartedly. 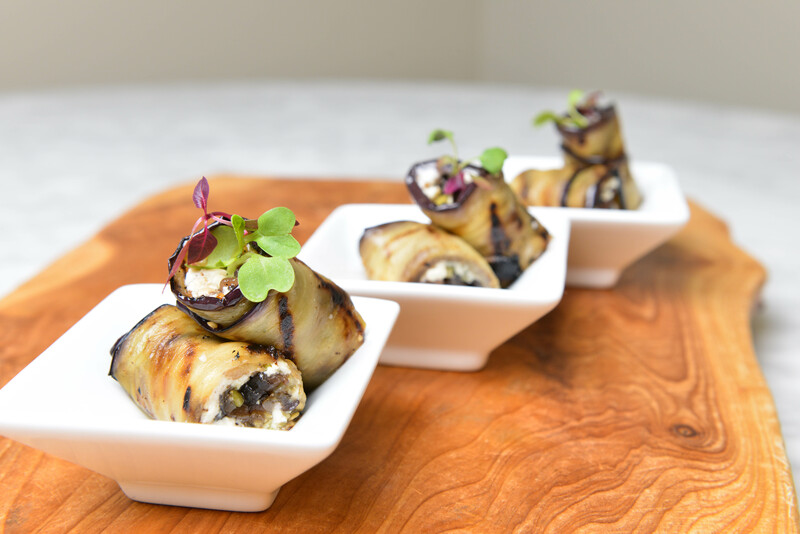 If I had to choose one, it might be the Grilled Eggplant Roulades as they are a spin-off of a previous dish I used to make a while ago, but in a new refined version and very tasty. 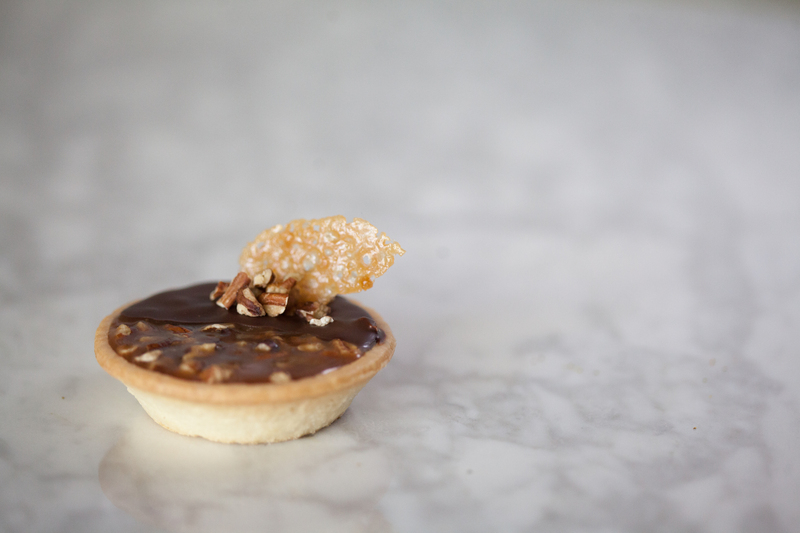 That and the Chocolate-Praline Tarts as I just really enjoy the flavor combinations.